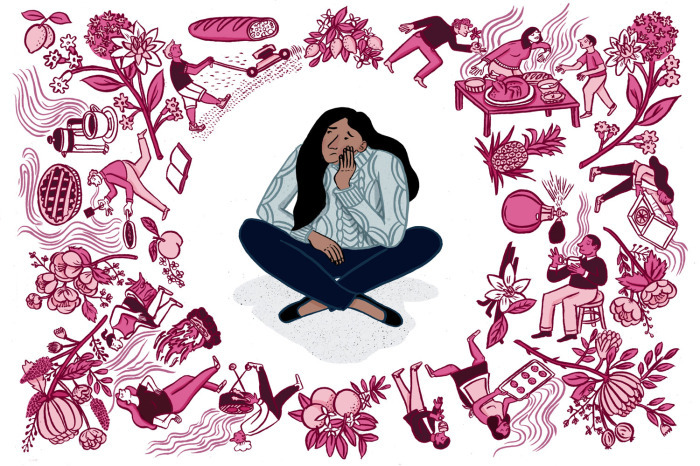 VIDHYA NAGARAJAN with a new illo for The Rockefeller University’s Research magazine, Seek Magazine. The article called “New smell test could aid early detection of Alzheimer’s and Parkinson’s” is just about that. Did you know that “Smell problems can increase people’s risk for health problems like depression, or even be a sign of neurodegenerative disease.” Big thanks to Kara at Point5 for the fun assignment!